As we mentioned in our most recent article, windows and doors are primarily there to protect you and your family. 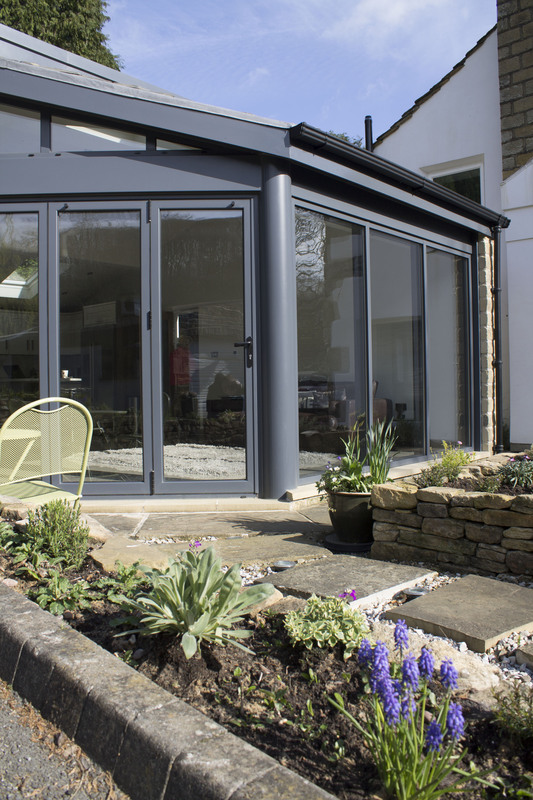 Having provided both to Yorkshire and UK homeowners for over a decade now, the Huddersfield-based team here at Clear View are extremely passionate about all things security, and place it right at the forefront of our minds. Taking this into account, today we are outlining three ways of safeguarding your property, as well as explaining the benefits of carrying out each. Burglars want to avoid being seen or heard at all costs, so having an alarm installed is a great way of deterring them. 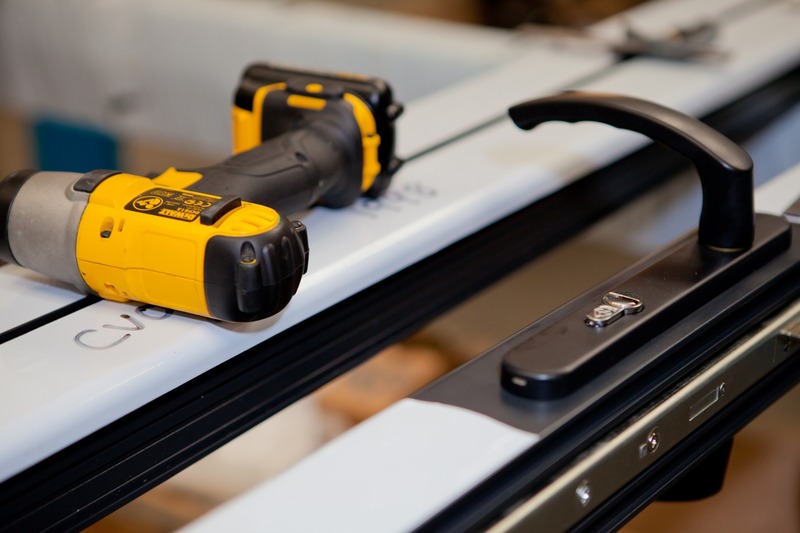 As this system is likely to be visible from the outside of the building, potential thieves may well be put off before even attempting a break-in. It’s no surprise that most crimes occur at night – those who commit them are concealed by darkness, and their surroundings are typically less busy. As simple as it sounds, an external light fitted to the front and rear of your property is an effective home protection method. Motion sensor ones also tend to be a brilliant option. 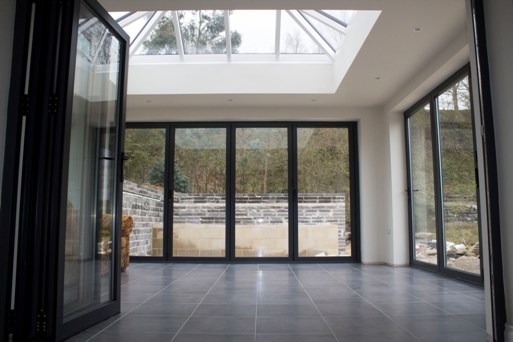 Being specialists in the designing, manufacturing and installation of aluminium windows and doors, Clear View are well aware of what the units can offer in terms of security. 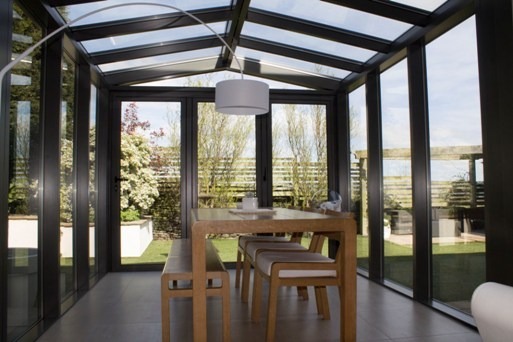 High quality bi-folding, sliding and patio models, for instance, offer the very best durability and strength currently on the market. Should you be based in Yorkshire or the remainder of the UK and want to find out more about these, why not get in touch with a member of the Clear View team today?